Welcome to Must Read, where we single out the best stories from around the automotive universe and beyond. Today we have reports from Texas Monthly, The Truth About Cars and Car and Driver. I've never understood the appeal of getting a special license plate. Part of me fears that driving a car with Boston Red Sox plates might put me in a dangerous situation if I go to, say, New York. 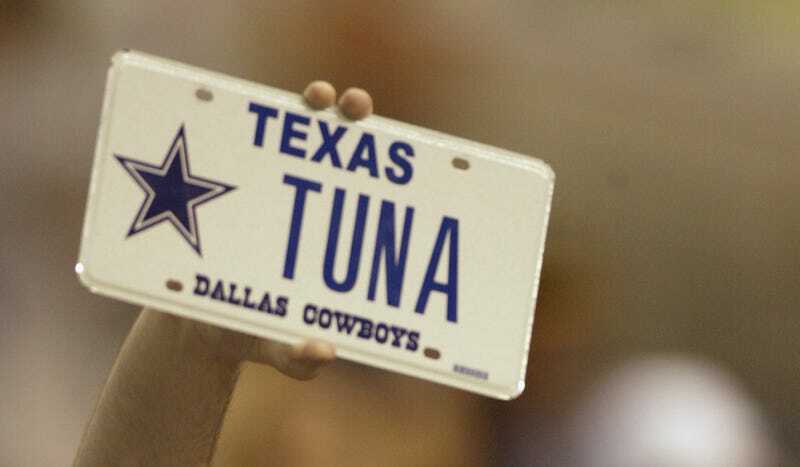 But the choices in Texas for special plates are insane. But, look: You've got nearly four hundred options now, and some of them are ugly. They crowd the actual content the plate is supposed to contain—namely, an alphanumeric that makes a car identifiable—in favor of a picture of a hamburger or a dolphin or something. Plus, not to get all design snobby here, but some of them use comic sans. Have a little self-respect. Kitman has been car crazy for a number of outlets over the years. He's on TTAC weighing in on the UAW's setback after trying to unionize VW's Passat-building plant. Low wages aren't as bad as no wages because you have no job, it's true, but they're not as nice as good wages and that's not the choice, anyway. Commentators and pundits lashed out at Henry Ford for paying his workers a living $5 a day wage when half that was the national standard but the move, if anything, helped his company. And the unionized American industry proved for much of the 20th century that you could have both jobs and good wages, with the German automobile industry out there still, continuing to prove the same thing. The definition of a classic car for many of you, myself included, is a clean Acura Integra GS-R. So yeah, it'll be interesting to see how this trend plays out. The oldest boomers are approaching 70, and their interest in the hobby is starting to wane. We won't see a generation of similar size until the so-called millennials hit their peak earning years in a few decades. It's questionable whether they will care about the cars of their grandfathers and great-grandfathers—or any cars, for that matter.